For those uninitiated, Total War is a series that provides turn-based strategy, where you develop cities, play politics, and position armies, as well real-time strategy, in which you fight actual battles with armies and fleets, leading a force numbering in the thousands. My first campaign and the one I spent the most time with (approximately twenty-four hours) was the Western Roman Empire, on normal difficulty. It was a bloodbath, a grueling war of attrition which quickly became one of my favorite campaigns in a very long while. Having only lost about half of the western Empire to barbarians and traitors, I feel pretty confident, Italy remains safe and Africa is largely intact. Maintaining as much of the Empire as I have was extremely difficult, and thus rewarding, though my work is nowhere near done, the Huns have yet to arrive at my gates. To simulate the nomadic nature of the Huns, and those who flee before them, hordes make a grand return. Previously, in Barbarian Invasion, hordes existed purely as armies, albeit very large ones. 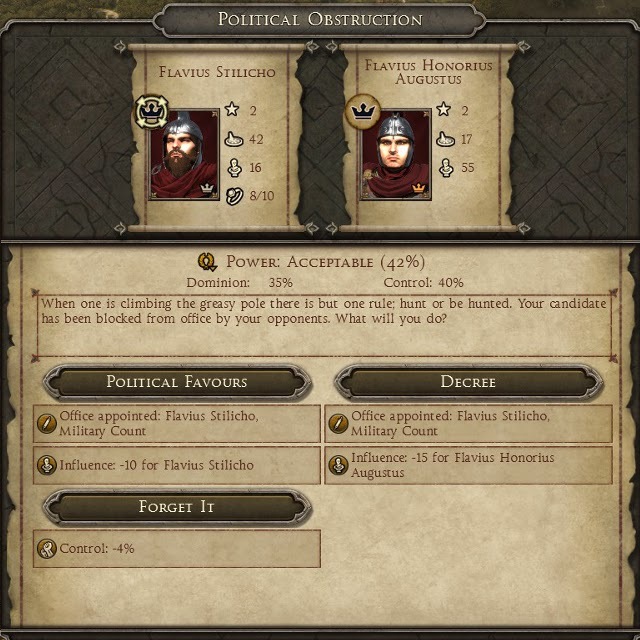 Attila goes one step further; hordes now represent the entirety of your faction, all of your people, women and children included. Hordes must now periodically set up camp, effectively creating a temporary settlement, rather than constructing buildings you setup new tents. Setting up camp is critical because new tents are needed to increase food and money, as well as constructing and upgrading units. Furthermore, existing units don't heal until unless encamped. It is a really interesting angle to consider while commanding hordes on the campaign map, especially and seasons change and winter’s icy grip takes hold. Perhaps the most irritating and conversely satisfying addition is the ability to raze settlements, literally setting fire to an entire province. It’s a depressing sight, seeing the wall of fire expand from a settlement, and the cost of re-colonisation is high. Having a city razed is exponentially more distressing than simply having it sacked, or even occupied. Similarly, while in battles, settlements can be set ablaze, with fire spreading from building to building, swallowing whole city blocks. Artillery will of course accomplish this, but also stray fire arrows, a serious concern for a defending force trying to rout an enemy. 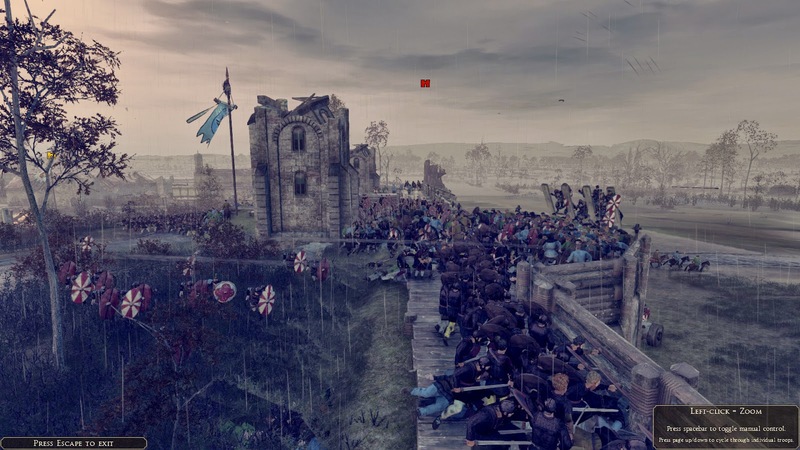 The cost is high; in the short term it batters the moral of the defenders in the battle, and in the long term buildings will remain damaged and need repairing on the campaign map. 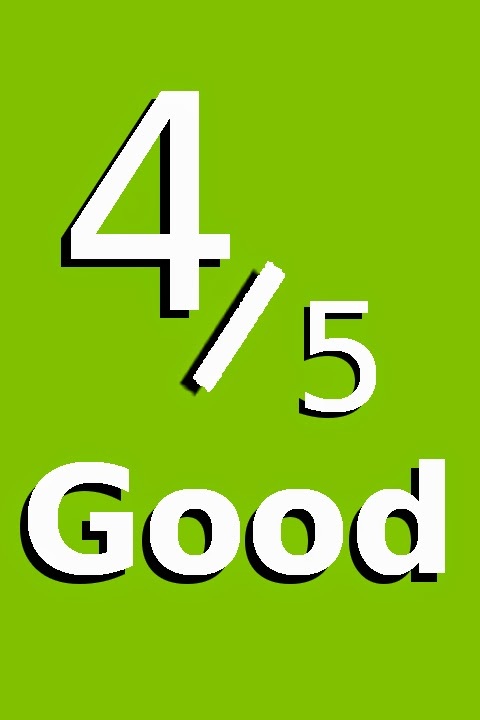 Each army and fleet now as an integrity meter, integrity is the measure of a forces’ fighting ability and obedience, low integrity will hinder their ability to fight effectively, and they could even revolt. Integrity is lowered by suffering defeats, and can be raised by securing victories or through decimation; the death of one in ten soldiers. The integrity factor is itself a smart addition, adding greater repercussions between the campaign map and individual battles. It builds upon the movement options and stances introduced in the previous game (forced march, ambush, etc…), but the decimation option is one of my favourite new features. In theory that is, for I can rarely spur myself to use it. As extreme as it is, battles are won by moral and spirit, and I would sooner fight with a smaller, more staunch force, than a larger weak-willed one. Nothing is free in politics. The character systems have also received a substantial overhaul. Firstly, the family tree makes its return, absent from the Total War: Rome II (Attila’s predecessor), the family tree is a far better method of managing your family than the previously impersonal lists. In Attila, the women of the family play a greater role, while they can’t lead armies or govern, they accrue and spend influence making them integral to the politics system. The politics system, which could be described as intangible at best in Rome II, is more fleshed out and thanks to the family tree, benefits from a much better interface. Governors, generals, and now daughters and wives, all vie for power within a faction, by securing loyalties, hiring assassins, marrying, adopting, and more. There are now three meters which govern the politics system; power is the true measure of your command of your faction, dictated by dominion (your family’s total influence), and control (your mastery of politics, improved by intrigue events). The system is deep and while it may sound overly complex, the interface surfaces the necessary information well, a huge improvement over the rather woolly and barebones politics of Rome II. Attila continues to use defined cultures to group factions, introduced by Rome II, cultures share a cultural trait, for example the Roman factions have Imperial Allegiance, allowing them to levy troops from each other’s land. The people of the Mediterranean have changed since Rome II; there are the Romans of course, split into the West and East. There are the Nomadic Tribes, the Great Migrators, the more traditional Barbarian Kingdoms, and the Eastern Empires. In the base game there are ten playable factions across five cultures, which I feel is satisfactory number, though there are more on the way as paid downloadable content. The preorder bonus, which can be purchased separately, adds the Norsemen culture, containing three Viking tribes. Additionally, a Longbeards Culture Pack was announced just over a week after launch, which will add three Frankish tribes. 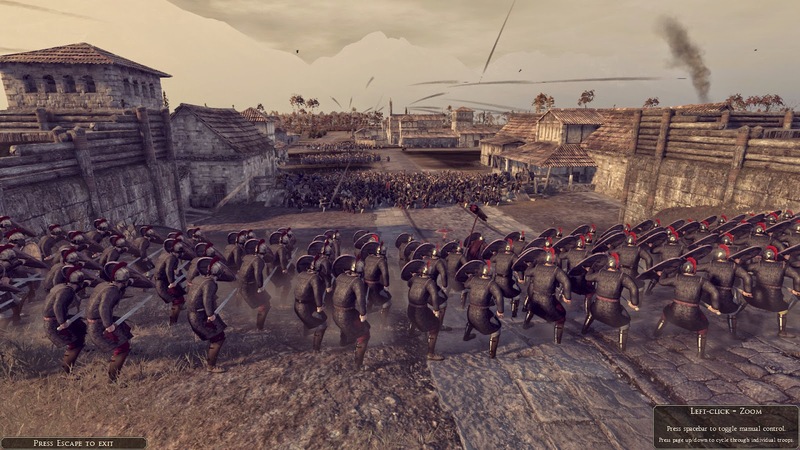 The cultures in the base game are well defined, and not just visually; the Roman factions have a good balance of units, but their greatest strength is heavy infantry. Which make for hardy defenders, useful because that’s what you’ll spend the bulk of your time doing as Rome. The Huns, and the other nomadic tribes naturally come equipped for a lightening war. Cavalry is the sole tool of note in their arsenal, bow cavalry are the most effective iteration. The Huns’ unparalleled manoeuvrability allows them to control open-field battles in a way other factions just can’t. However, the Huns are more heavily reliant on mercenaries than most factions (although, Rome always needs more soldiers), specifically for spearheading the assault on walled settlements; horses can’t scale walls, unfortunately. Attila heralds the return of a rather grungy looking user interface. 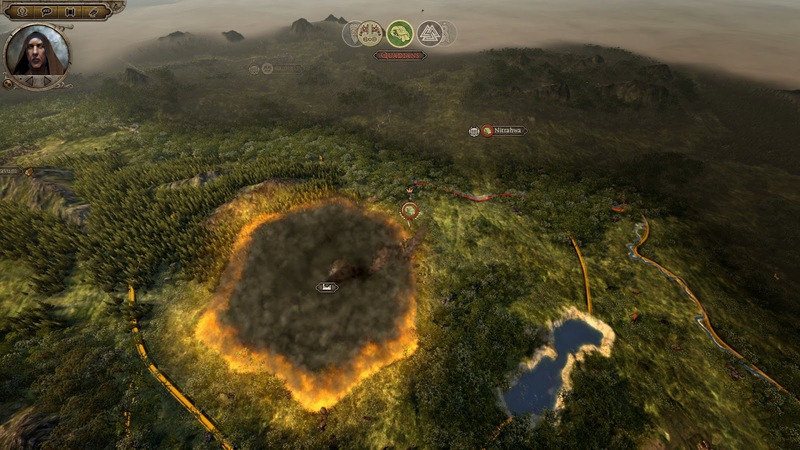 Much to the distaste of many in the Total War community, Rome II adopted a rather Spartan interface; colours were minimalistic and the art was drawn rather than character models. 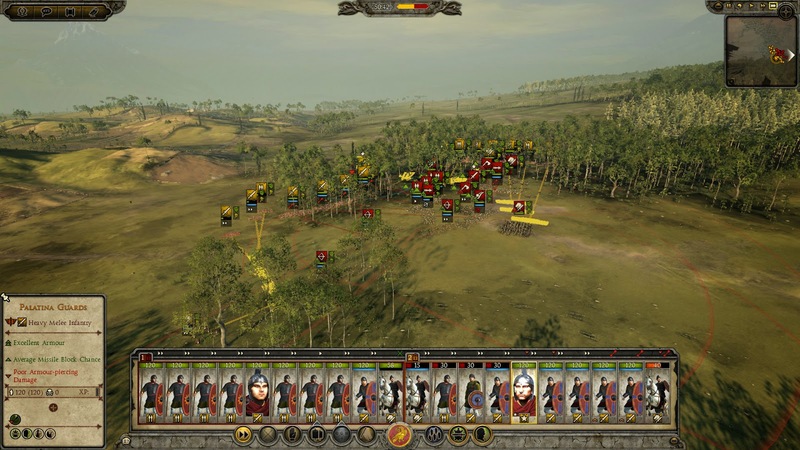 Attila on the other hand uses a textured interface, like the classic Total War games, with unit cards showing character models. It is a look I dislike, when compared to its predecessor’s much cleaner look, but I can understand completely why the developer returned to this design. Much like Rome II, Attila has performance issues. However, they do not (for me at least) span the breadth of the experience. On the campaign map I was averaging twenty frames per second, which is quite awful, messing with graphical settings did little to help this. The campaign videos, that I believe are pre-rendered, have an even worse framerate and are literally unwatchable. During battles though my performance was fine, all well above thirty frames per second at all times. I experienced a lot of crashes to desktop, and many more instances of the game appear to ceased up (usually at the conclusion of an A.I. opponents turn) for over a minute before continuing to run fine. Attila has the same slow turns as launch Rome II did at launch, but due to the size of the Roman Empire, there are far less factions to compute, so it is naturally less of an issue here. Attila has clearly learned from Rome II in terms of balance and AI. Sieges are a good example of this; Rome II underwent many patches which eventually fixed this issue, but initially, all the AI units would abandon any siege equipment, run at the nearest gate, and burn it with torches instead. In Attila the AI behaves much as you might expect, rushing the walls with equipment, capturing strongpoints, burning watchtowers, splitting its forces up relatively well. In short, I haven't been bewildered by the AIs doings, nor have I had any concerns about battle speed and flow. Roman heavy infantry exhausts quickly when made to run, but can defend a chokepoint against four or more times their number of barbarians for far longer than you might first think. Moral remains the deciding factor in battle; a sustained crossfire of arrows (especially fire arrows), or a well-timed cavalry charge to the rear, is far more effective than a huge mass of infantry will ever be. 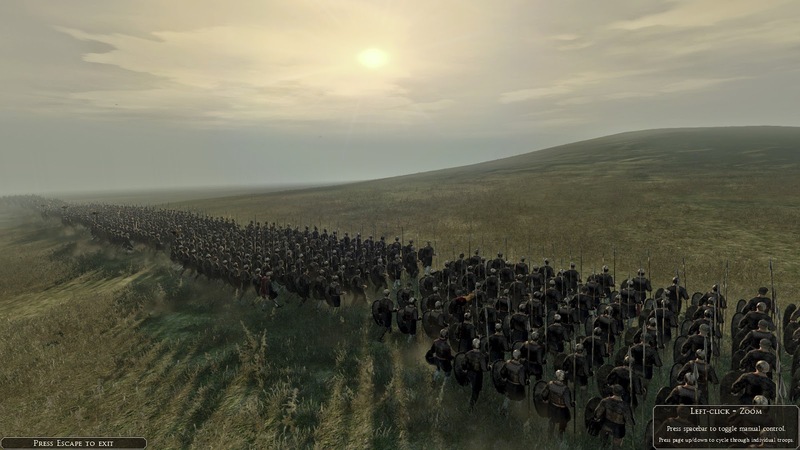 Total War: Attila revisits the tumultuous times of Rome’s downfall, adding some immersive and intelligent features, the reimagined politics system being chief among these. It does suffer from a number of technical foibles with regards to performance, and I experienced a lot of crashes. Though from my experience with this game and its predecessor, Attila is nowhere near as broken as Rome II was at launch. My time with Attila was defined by a stream of regular defeats, that only served to make my few victories that much sweeter. I feel the changes, though mostly minor, have a significant impact on the depth of the game, I was so much more invested in the details of my campaigns; my characters and armies, than in previous titles in the series.